Took a little drive around the lakes yesterday to take in the most beautiful sights. Here is just one glance from my cell camera of Seneca Lake from Glenora overlooking the inlet. Now that is good enough for a postcard! This is just one of the hidden spots near 1922 Starkey House and there are more. Come to see for yourselves! 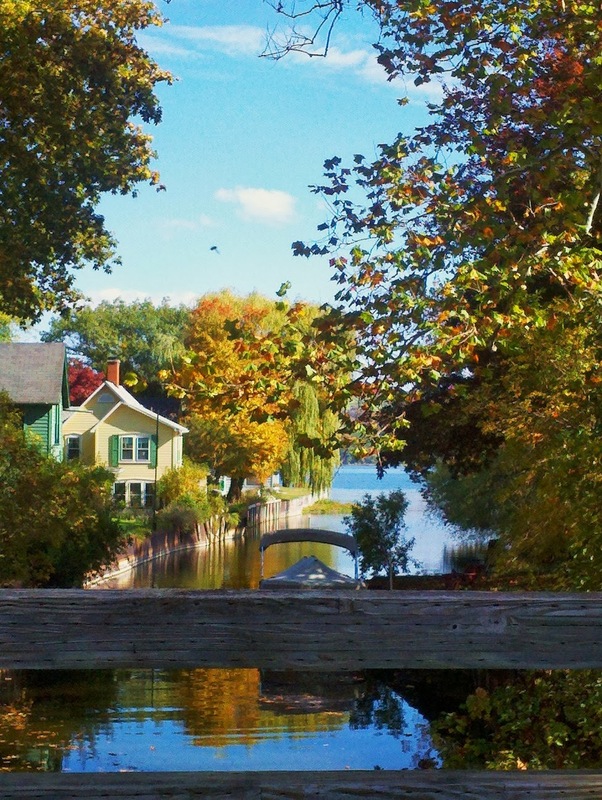 A secret spot near the Starkey House in the Finger Lakes is Glenora on Seneca Lake.